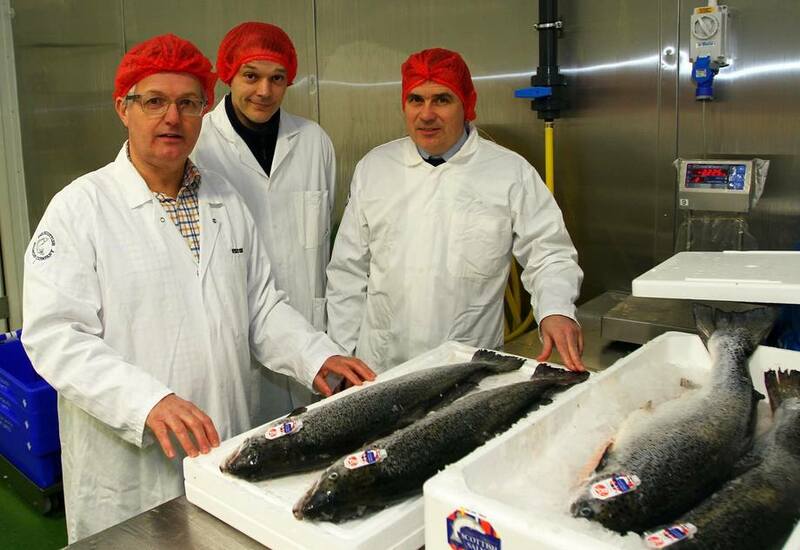 Argyll & Bute MP Brendan O'Hara has visited the Scottish Salmon Company's recently-upgraded processing and filleting facility at Cairndow, Loch Fyne. The SNP MP joined SSC chief executive Craig Anderson last Friday to tour the plant and meet some of the 80 people who work there. 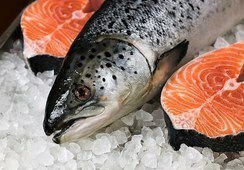 Around half of the 25,000 tonnes of salmon produced annually by SSC is farmed at 20 sites in Argyll & Bute, and Cairndow’s processing capabilities were enhanced in the second half of last year to include filleting facilities. SSC also has a harvest station and wellboat in the region. Anderson said: “It was a pleasure to welcome Brendan to our Cairndow processing facility. 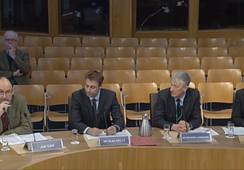 Argyll & Bute is an important area of business for us." 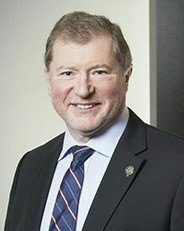 He added: “The investment in introducing filleting facilities at Cairndow marks a commitment to developing a platform for sustainable business growth and highlights our commitment to supporting local jobs, suppliers and services and is part of our ambition to develop our capabilities in the region." 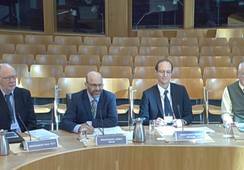 O'Hara will return SSC's hospitality when he sponsors a ‘Taste of Argyll & Bute’ event at the House of Commons on January 30. SSC will be joined by other local food and drink producers at the event which will showcase the region’s produce to MPs and other representatives from across the UK.